1. Posting assignments and reminders. 3. Continuing discussions beyond the classroom walls. 4. Creating a central location for links to student resources. 5. Posting videos to supplement and complement class content. 6. Posting audio to supplement and complement class content. 7. Keeping parents informed of what their child is studying. 8. Providing a place for students to turn in assignments. 9. Giving students a wider audience for their work. 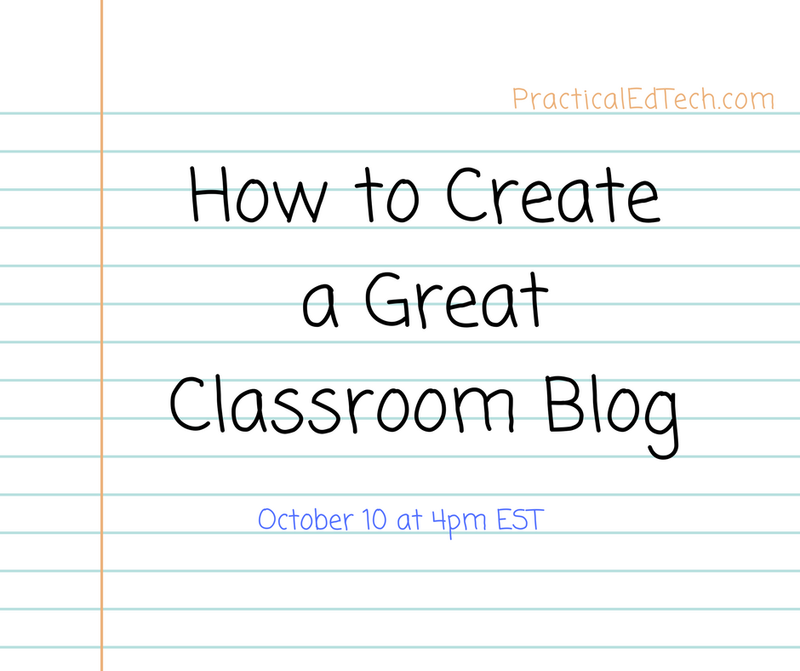 Need help getting your blog started? 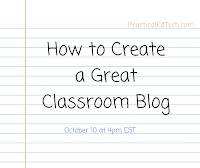 Register for How to Create a Great Classroom Blog.